Click on a course to relive some of the great COD tournaments of the past. 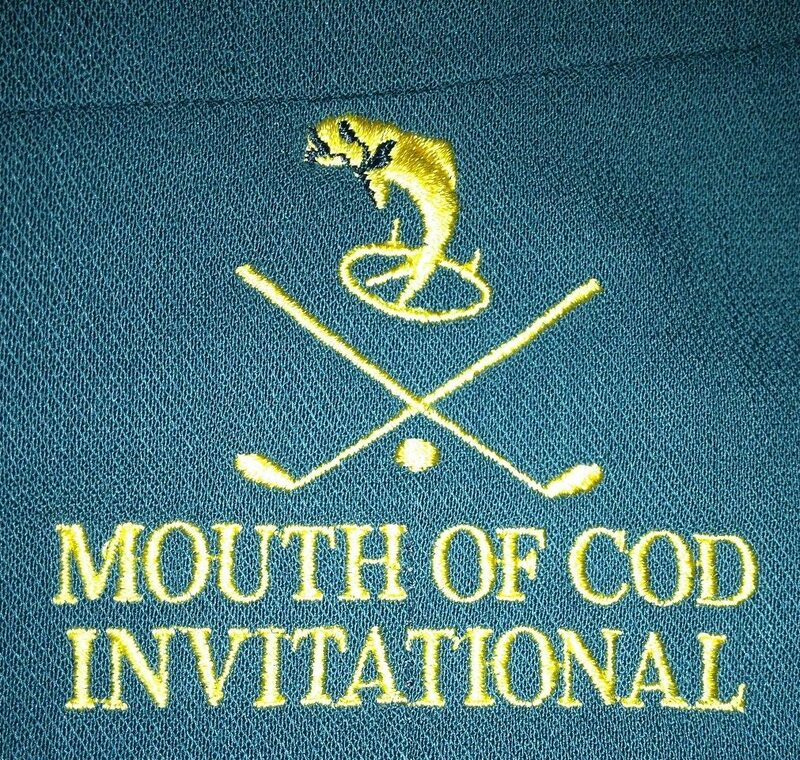 The 2018 Mouth of COD Invitational was curated by Iggy Pop, taking in the Buninyong, Trentham and Ballarat Golf Clubs. COD 2017 was held at two of the finest golf courses within a 5 kilometre radius of Tony’s place – Royal Yarrambat and Growling Frog. In 2016 the COD returned to the Wimmera region, namely the Horsham and Chalambar Golf Clubs. After the Black Saturday fires rendered Horsham unavailable, the 2009 COD was moved to the Mt Gambier Golf Club in South Australia.